These are the top entries in the #GMS25 Instagram photo contest, which ran from 8 January to 9 February 2018. 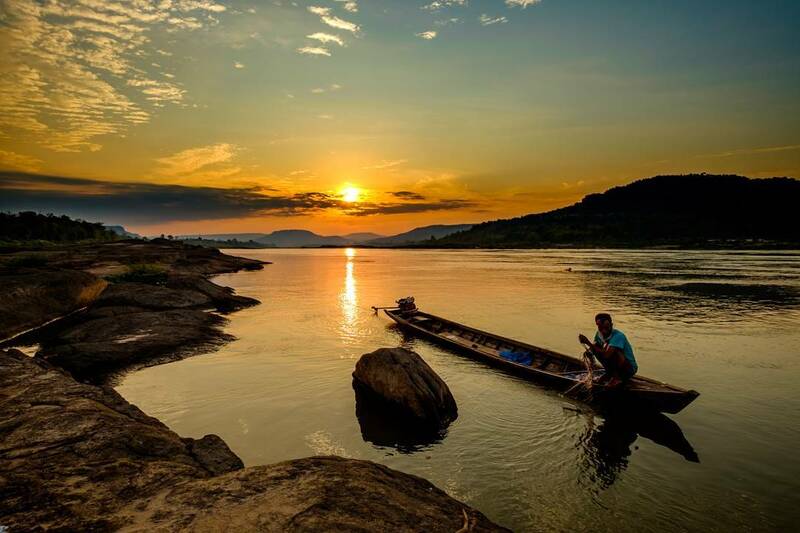 As part of the 25th anniversary celebrations of the Greater Mekong Subregion (GMS) Program and the upcoming Summit of Leaders, the Asian Development Bank held the photo contest to showcase development progress in the subregion. With the theme "Leveraging on 25 Years of Cooperation, and Building a Sustainable, Integrated, and Prosperous GMS," the 6th GMS Summit will be held in Ha Noi, Viet Nam from 29-31 March 2018. 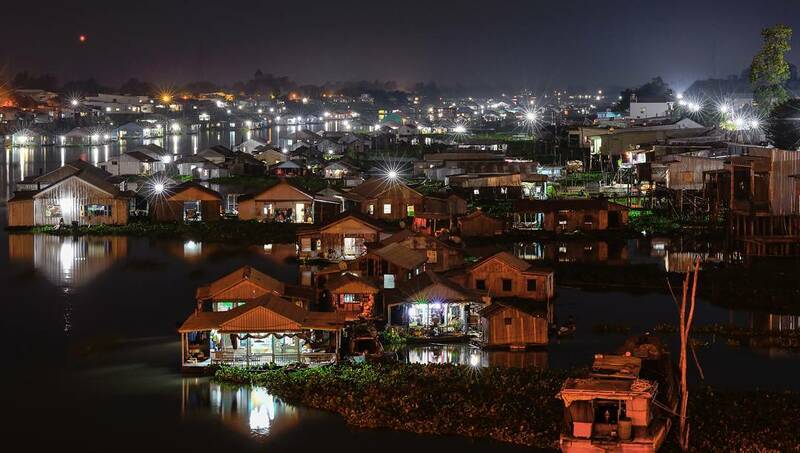 Daily trading on the Soc Trang floating market in Viet Nam starts very early, from 4 a.m. until 8 a.m. 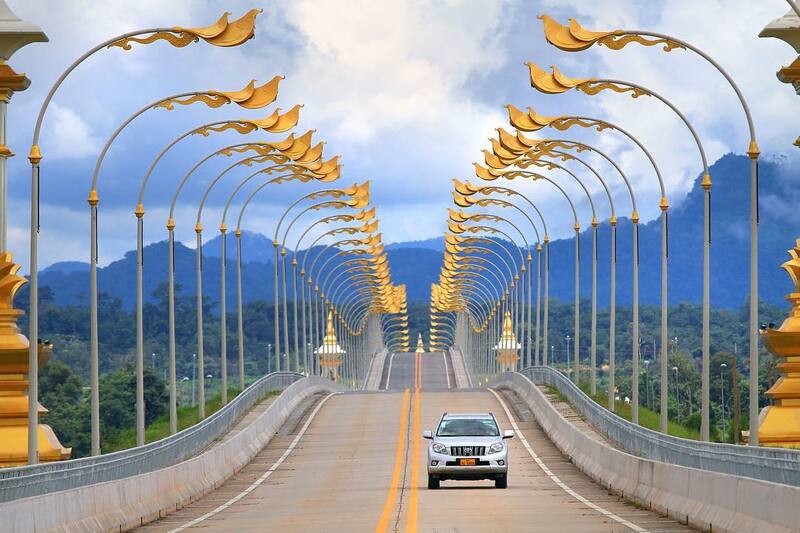 The bridge between Thailand and the Lao PDR allows people to trade and travel. 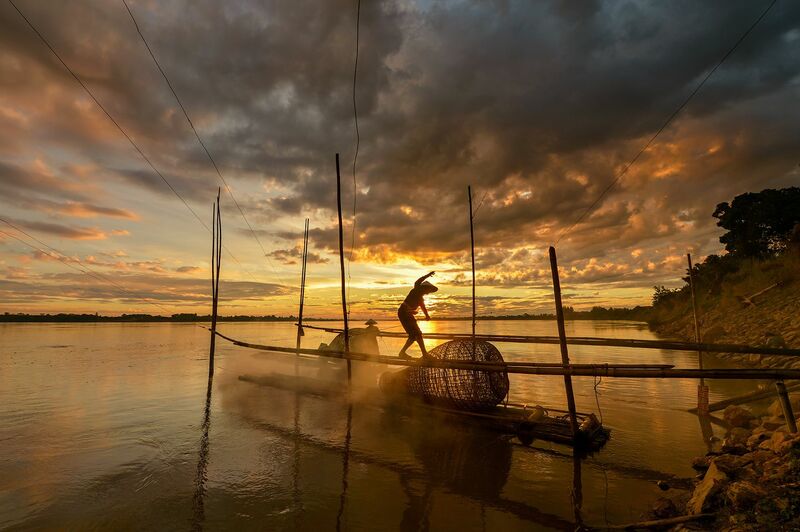 On the Mekong River in Nong Khai, Thailand, a fisherman uses a traditional technique of catching fish in shallow water. 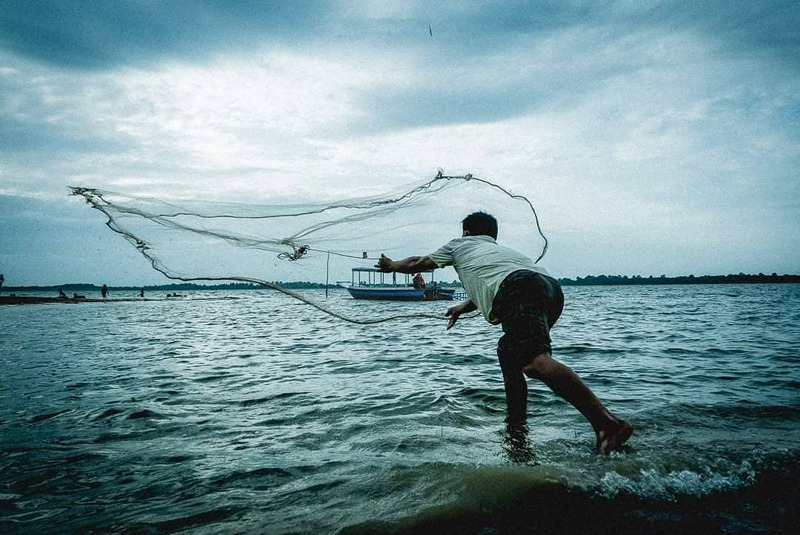 Photo By Carlito Galamgam, Jr.
Fisherman throwing a fishnet in West Baray, Cambodia. 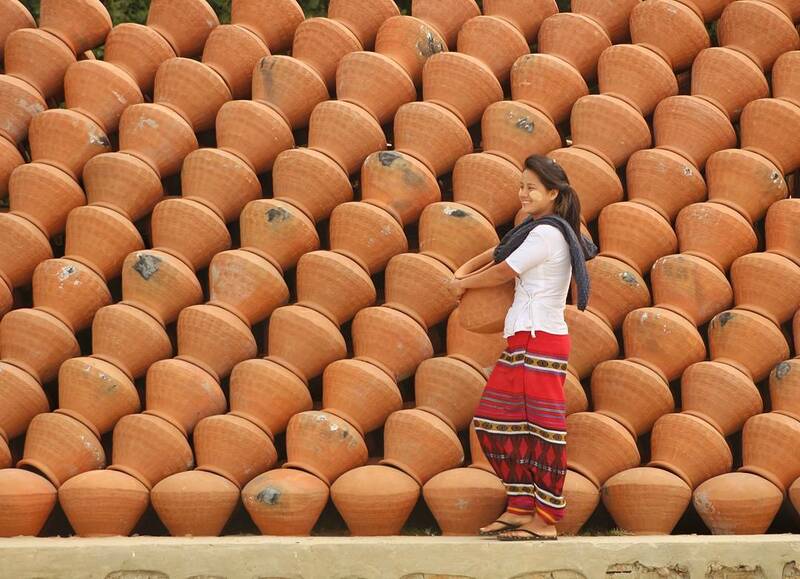 A local lady from the village walks by wall of water pots to collect water from the river. 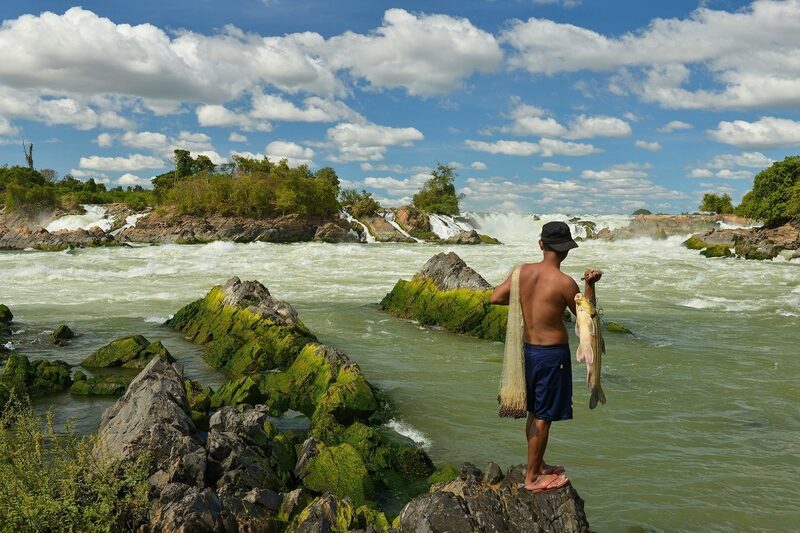 The Mekong River is the main source of food for people who live along the river. 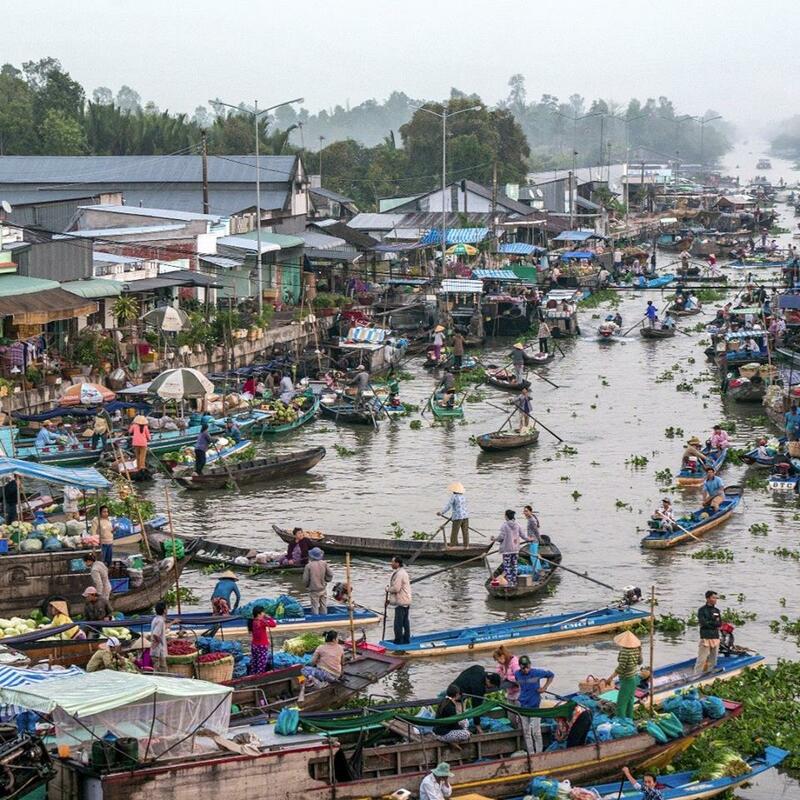 The Chau Doc fishing village (in the south of Viet Nam) is where a lot of fish farms are located. 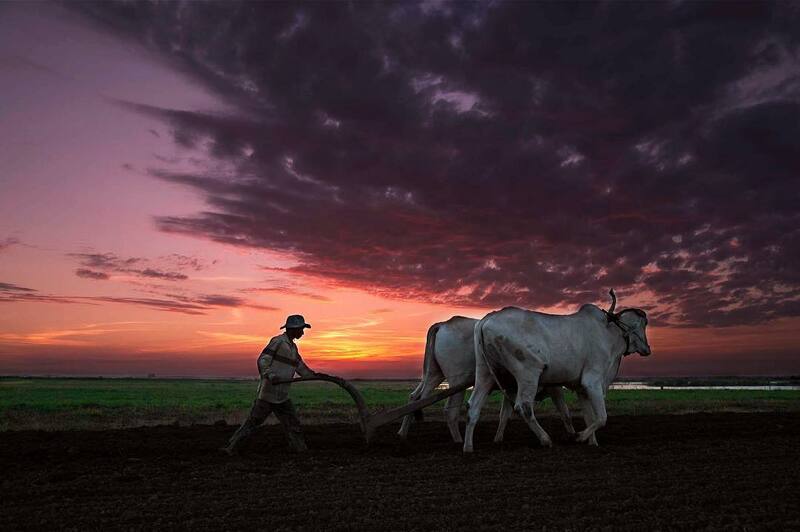 Many Cambodian farmers plant tobacco, peanut, corn, and rice, a staple food which we eat at least twice a day.